Over the course of our lives we find ourselves in many unpleasant situations, and some of the more serious ones leave us with injuries. These always come as accidents – either from your own negligence or someone else’s. 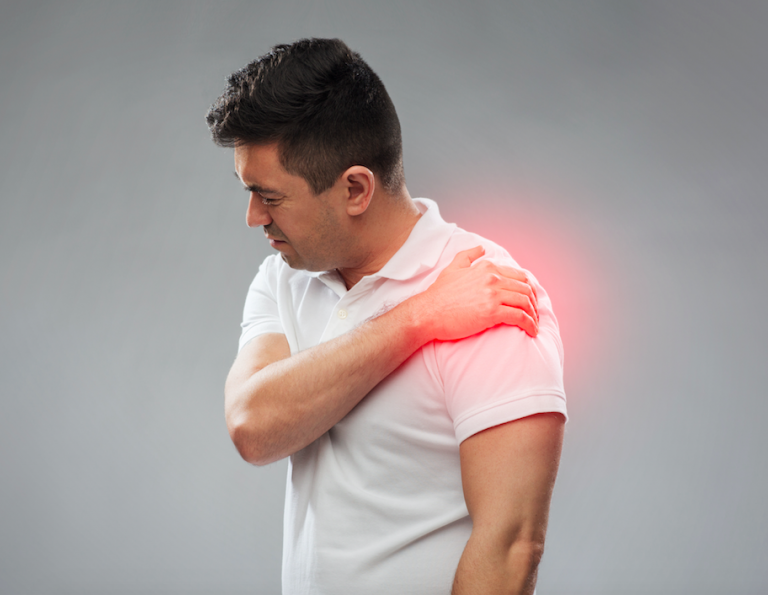 It is likely that the inflicted injury makes you eligible for compensation or damage recovery. However, these are difficult to obtain without the help of an experienced attorney. Our personal injury attorney in Broward County specialises in providing legal services to those who claim to have been affected by personal injury. The term “personal injury” is incredibly broad! So what does it actually entail? 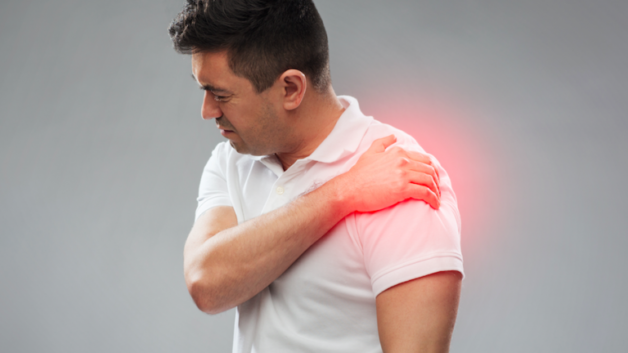 Below we explain what personal injury is, what the common causes are and what our personal injury lawyer can do for you. At our practice we define personal injury as “injury to the body, mind or emotions, as opposed to an injury to property”. Most commonly this refers to a type of tort lawsuit, where the person bringing the lawsuit (or, plaintiff) has been inflicted with damage to the body or mind. Different jurisdictions value and classify damages differently. The victim’s compensation assessment usually takes into account medical bills, pain and suffering, and a reduced quality of life. These examples cover a vast array of potential scenarios. It is important to point out how easily personal injury can be caused in everyday situations. 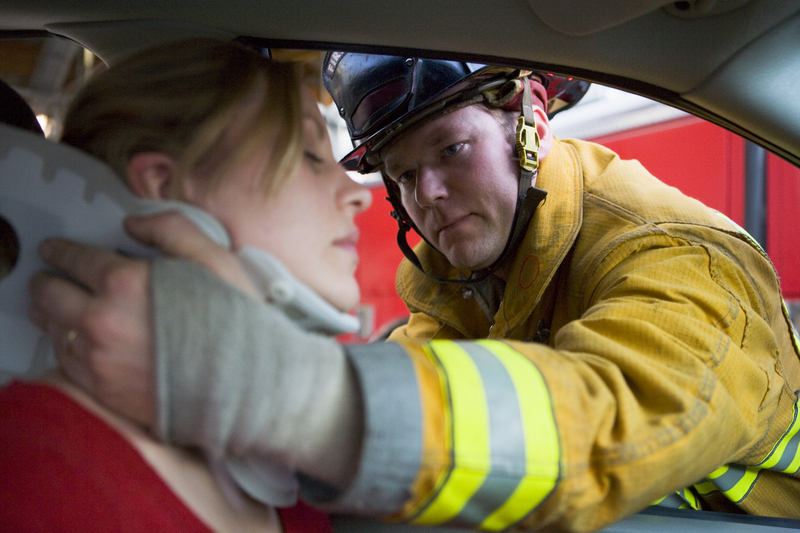 And often, personal injury attorneys deal with non-life threatening injuries caused by one of the above. At our practice, we are hugely committed to helping our clients in the most professional way. There are so many areas of personal injury cases, that it would be almost impossible to be an expert at all of them. Therefore, we specialise in cases of negligence – an area in which we excel by proving successful results. Working with the doctrine of negligence is tricky as the liability is difficult to establish. 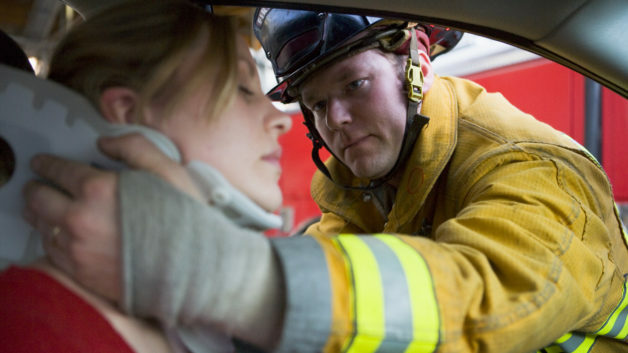 Many personal injuries are caused by unavoidable accidents. Therefore, establishing liability requires proving that the responsible party would have acted differently, thus avoiding the accident, under the given circumstance. Our Broward County personal injury attorney will support your cases where negligence from a person, company government or, in fact, any entity, lead you to sustain personal injury. Thus, if you have suffered from personal injury, do not hesitate to consult us to see what we can do FOR YOU! Your best interests are our foremost priority! Rafael Gonzalez, Esq. is our extremely experienced, passionate and professional personal injury attorney in Broward County. His services are not limited to the ones that have been offered in the past. If you, or you loved ones, have recently been involved in a personal injury accident, contact us to find out what we can offer for your specific case. Our attorney is committed to “guide you through the legal maze, inform you of your rights, and help”.